- A minimum of 4 years experience as an LS, SK, AK, or Similar Rate or MOS. - Familair with MSDS and ITAR Regulations. - Possess additional applicable certifications and training. - In good physical condition, Capaible of Lifting excess 50 lbs above waist. 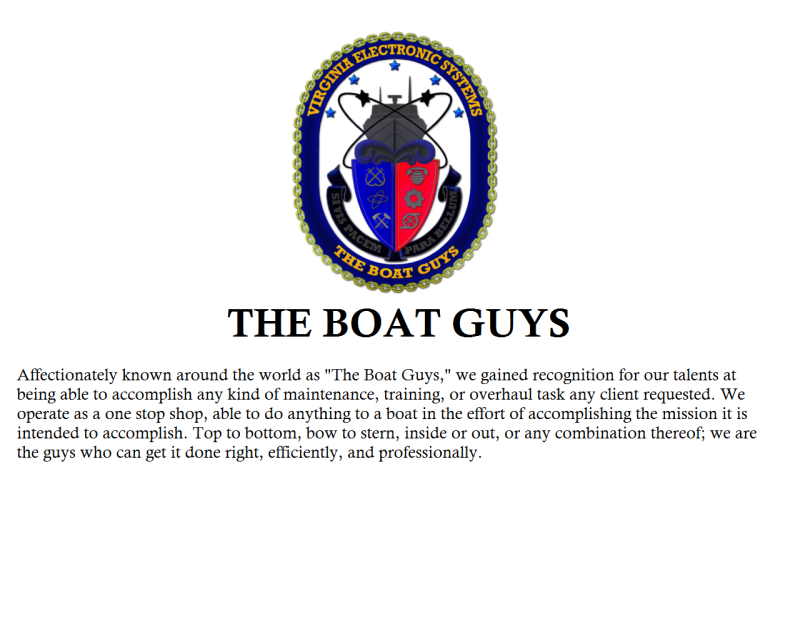 Description: Our MTT / MMT members develop and impliment course curriculum, Advise our clients and foreign military counterparts, and Design, Maintain, repair and install sytems aboard various patrol vessel platforms. and Riverine experience, who have NEC 9502 or similar intructor credentials and experience, who are motivated and enjoy being a productive member of a team. 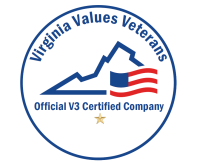 VES is frequently engaged in multiple projects or other lines of effort where all employees are expected to remain flexible enough to assist other team members when able. This can result in a high paced and fulfilling work experience as each new challenge is met and objective completed. VES prides ourselves on remaining highly focused on quality and precision of work accomplished to satisfy the requirements of our customers. Travel opportunities are available to fulfill contract requirements abroad to those qualified in areas of expertise specified. Senior company leadership is involved, supportive, and truely cares about the welfare of all employees. VES offers eligible employees comprehensive medical coverage through several preferred provider organization medical plans. VES offers PPO and HMO dental plans. Participants may elect coverage for themselves and their families under a vision plan. VES offers several types of financial protection for participants and their families if they were to die or be injured in an accident. This program is designed to provide income in the event a participant becomes ill or disabled and is unable to work for an extended period of time. Graduated scale of paid time off that grows with length of time working with Virginia Electronic Systems.